Sazama’s Fine Catering, a division of Saz’s Hospitality Group, has extensive experience in creating beautiful wedding receptions, high profile corporate events and dazzling social affairs. We are known for exceptional cuisine, impressive service and unwavering attention to detail. Click below for a behind-the-scenes look at events at the Marcus Performing Arts Center. 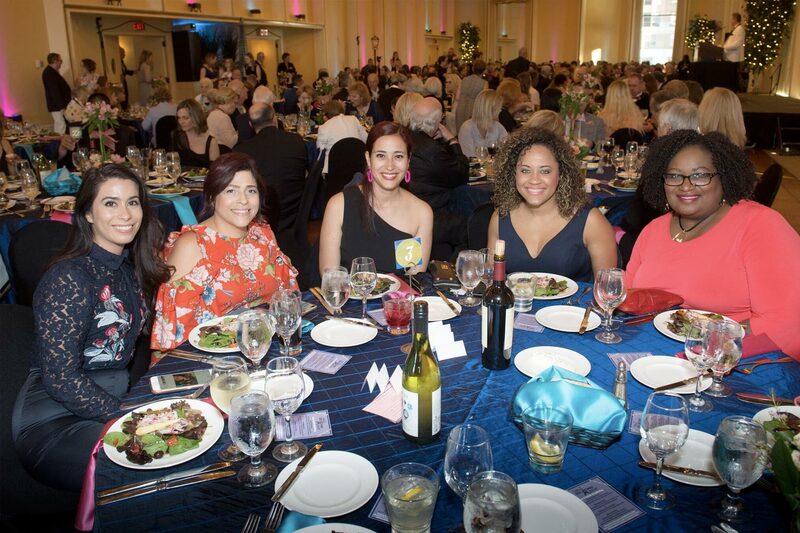 Hold your event in one of downtown Milwaukee’s most beautiful locations on the river with elegant and comfortable rooms for private or group receptions of 25 to 2,300. 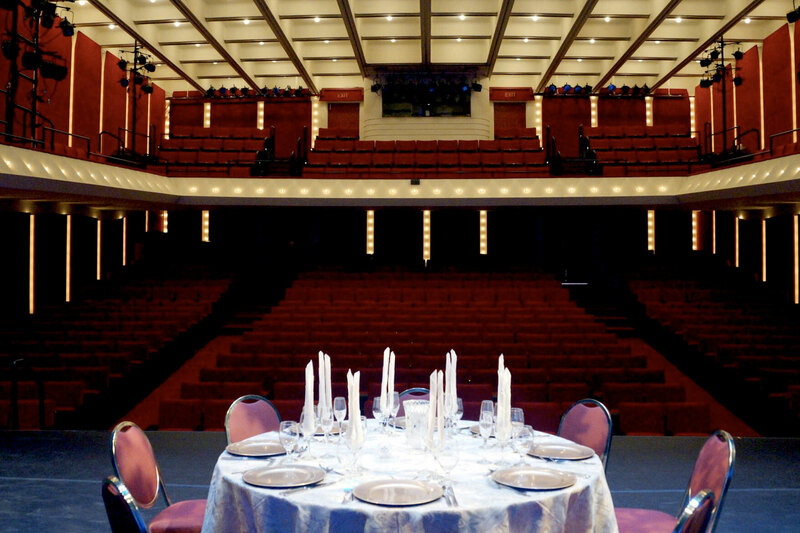 The Marcus Center For The Performing Arts is a downtown Milwaukee wedding facility. 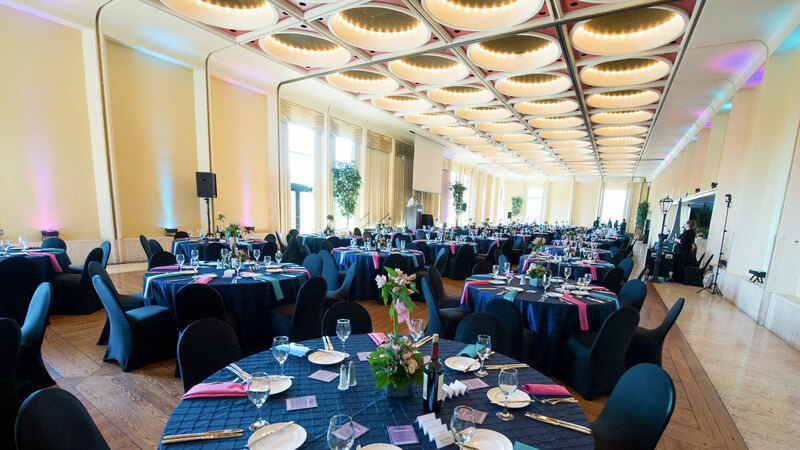 The Marcus Center boasts beautiful riverfront grounds, The Milwaukee Riverwalk, a mature chestnut grove, The Fitch Garden, and a magnificent, outdoor fountain. The Marcus Center Grounds can be a magical place for both daytime and evening weddings. The Bradley Pavilion is framed by full floor to ceiling glass windows, which provide views of the new Milwaukee Riverwalk. 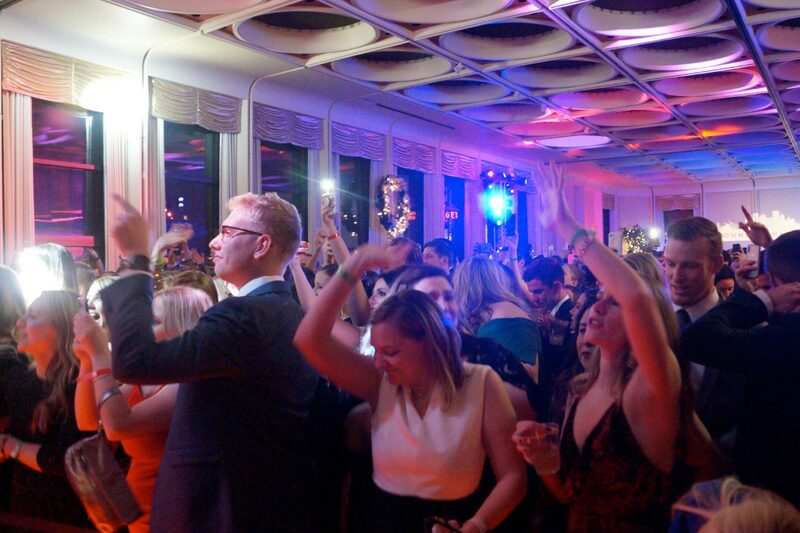 A gorgeous location on the Milwaukee River makes the Peck Pavilion the perfect place for concerts, film or lecture series, dance programs, dramatic performances, product demonstrations, weddings and receptions. A light and airy space with high ceilings and a glass-walled city view accommodating up to 800 guests. 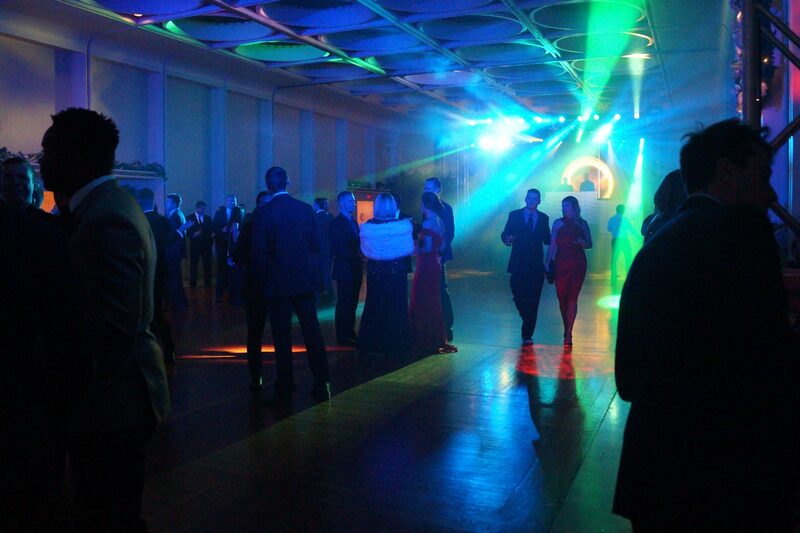 Designed to make a dramatic impression on your guests and clients at receptions, seminars, product introductions and other events. Located on the lower level and decorated with warm tones and classic paintings depicting the performing arts, the Green Room is perfect for more intimate receptions, dinners, and lectures for up to 100 people. Planning a wedding should be fun. It’s a big day – and an important one, too. 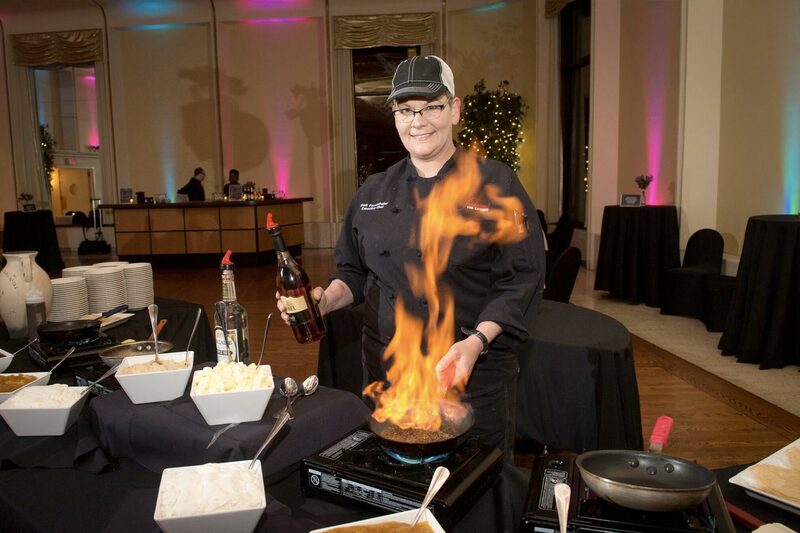 Sazama’s Fine Catering has been planning weddings and the celebrations that go along with them as the exclusive caterer for the Marcus Center for the Performing Arts for quite some time. The wedding specialists at Sazama’s Fine Catering embrace all types of wedding events – from the most traditional banquet-style reception to the most glamorous soirees dripping in diamonds and silk. With complete menu customization and end-to-end planning capabilities, you’re in the best of hands with the Sazama’s Fine Catering team. The culinary experts at Sazama’s have developed a lovely Wedding Menu based on culinary selections and complementary service styles that have already met with incredible success. However, the Executive Chef at Sazama’s Fine Catering, along with her creative staff, very much enjoy requests to personalize menus to suit your tastes and vision for the day. In a perfect blend of passion, experience, and innovation, the Sazama’s team doesn’t miss a thing when envisioning the details surrounding your event. From menu development to linen selection to rental equipment and audiovisual coordination, each facet of your wedding event will be nurtured and tended to with the utmost attention in this gorgeous venue. If you’re looking to provide the highest standard of service for your guests with incredible food and a seamless experience, then you’ve found your match with Sazama’s Fine Catering. With a variety of structured packages available, Sazama’s Fine Catering can coordinate every aspect of your event date from group ticket bookings and transportation to pre- and post-show receptions with custom-themed food and beverage menus. Schedule a tour of the facility today to explore the best fit for your event and theater outing needs! Book an Event Now! 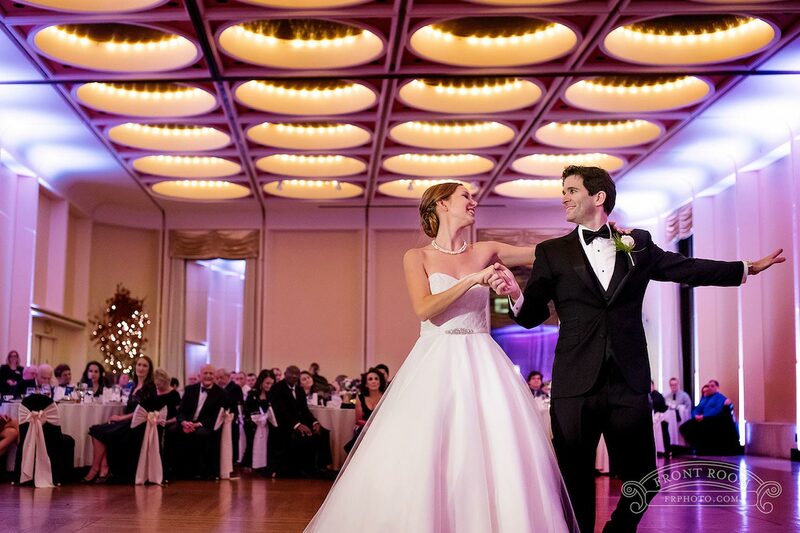 Book and confirm your wedding day in 2019 before March 15, 2019, and receive off-season pricing for all available dates. This limited-time promotion also includes a 20% discount on food and beverage discount when you book any available Friday and a 10% discount for any available Saturday. Perhaps you already have a date in mind. 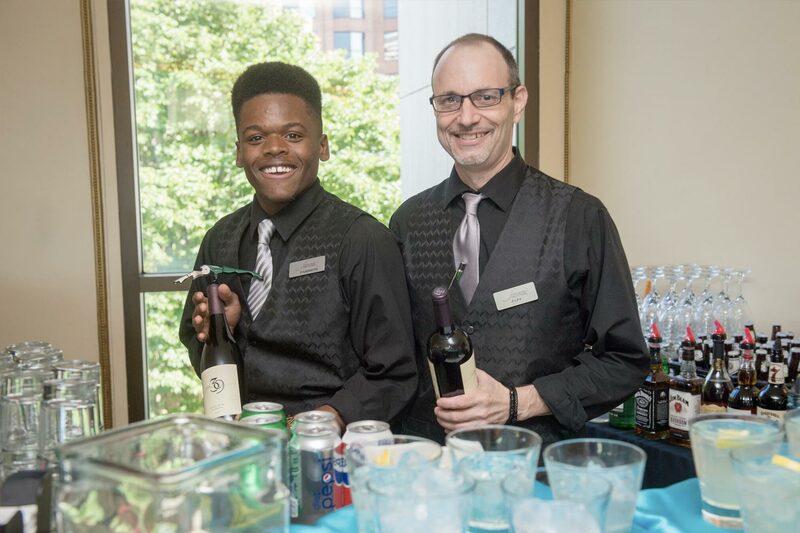 Perhaps you’re already booked at the Marcus Center for the Performing Arts and it’s time to start talking menu and event details. Based on your responses to a few quick questions, the Sazama’s Fine Catering management team will reach out to begin working through your details and move forward in your planning. 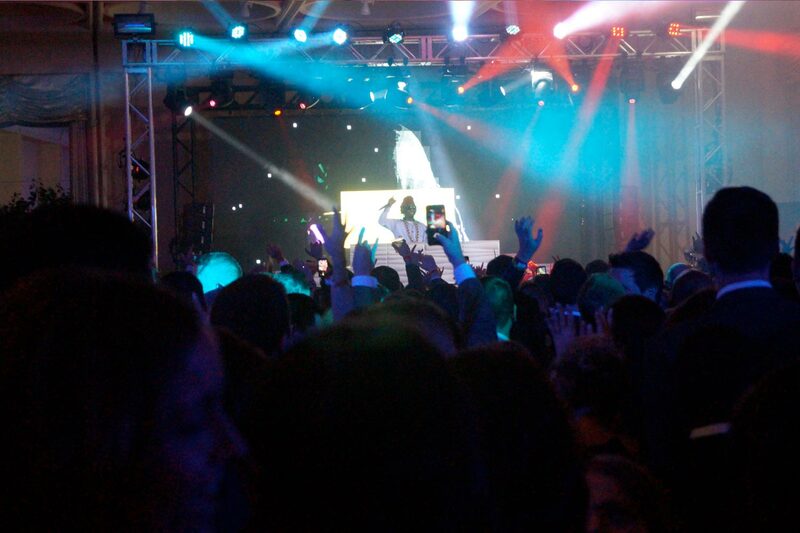 Within about one business day, you’ll hear from an event manager via phone or email. It’s that simple!